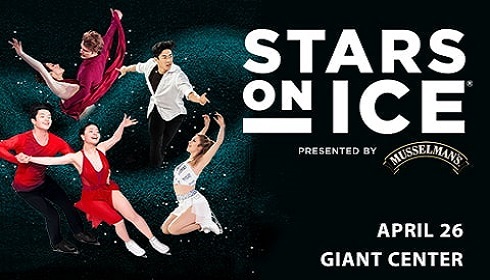 A tour of the Giant CenterSM is your group's exclusive backstage pass to all the action! 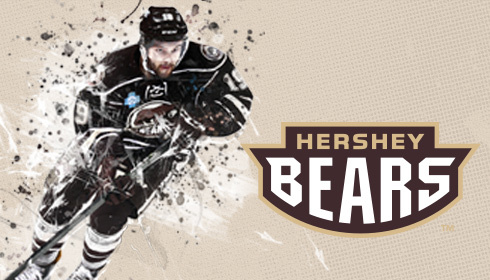 See the event level where the stars hang out, tour the Hershey Bears® locker room, and watch the production team in action as they plan for game day--it's all just a part of your experience at Giant Center. Tours are available year round, Monday through Friday. Availability is based on current event schedule. Reservations are necessary for all tours and must be scheduled one (1) month in advance. Groups must have a minimum of ten (10) guests, and will be charged a per person rate. Groups with less than ten (10) guests will be charged $75.